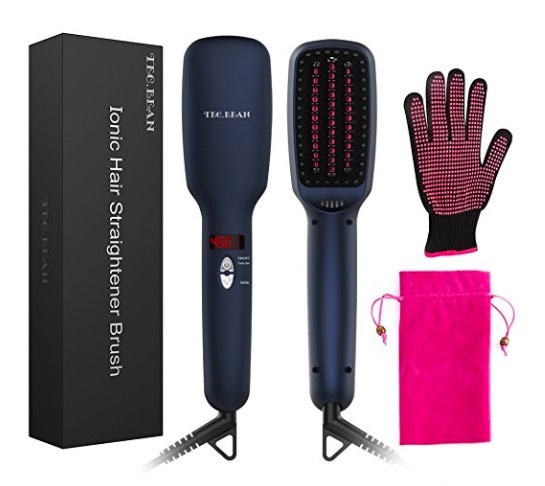 Amazon has this Ionic Hair Straightener Brush for just $19.99 when you use coupon code 73PKEE67 at checkout — the lowest price on record! This tool is supposed to be amazing for taming frizz and easily straightening curly hair. It gets great reviews, too. « Amazon.com: Save up to 30% on Holiday Toy Favorites!